Easy Cilantro Lime Shrimp Recipe for Shrimp Tacos, wraps, pasta, & more! 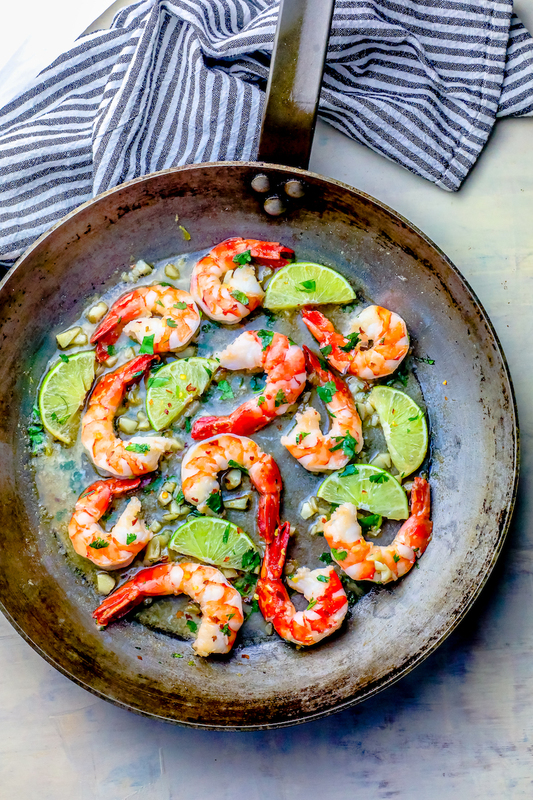 Easy Cilantro Lime Shrimp Recipe is a simple shrimp skillet recipe anyone can make – bursting with garlic, lime, butter, and cilantro flavors for the best shrimp you can make in under 10 minutes – in just one pan! Perfect for shrimp tacos, fajitas, salads, wraps, and more! 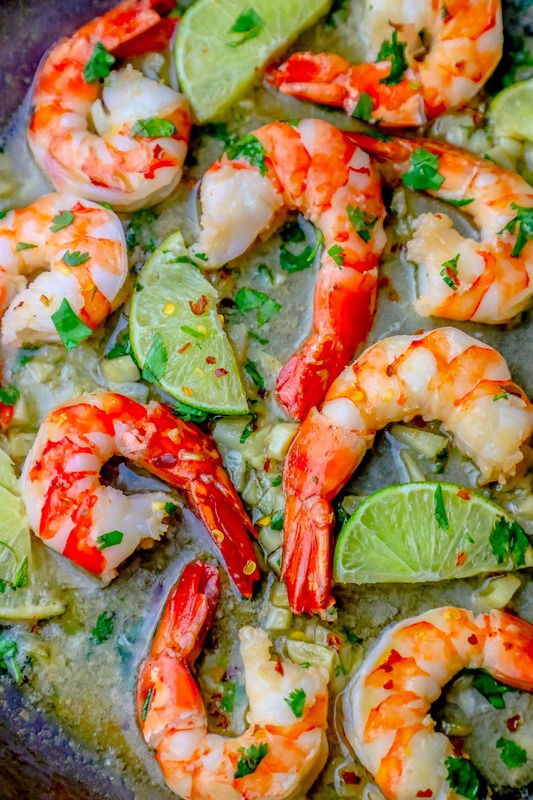 If you love cilantro, lime, and shrimp – this super easy recipe is perfect for you. It is delicious, low calorie, super low carb, and crazy versatile – it works perfectly in wraps, sandwiches, and salads – or over pasta, rice, vegetables, or just served with your favorite fresh side dishes for a tasty seafood skillet dinner everyone will love. This easy cilantro lime shrimp recipe is the perfect easy beginner cook dish to learn to cook shrimp perfectly at home – for a restaurant quality shrimp dinner truly anyone can make in under 15 minutes, from fridge to dinner table. 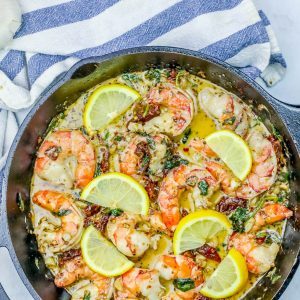 Since shrimp is crazy fast cooking, this recipe is perfect for a busy weeknight, a fancy dinner party, or as meal prep – and this simple shrimp dinner uses just one pan so you’re not cleaning up a huge mess all night. 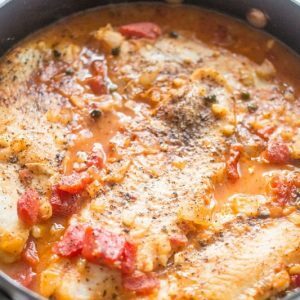 I absolutely love this recipe, and hope you will too! I’ve included a TON of tips and tricks so you can be sure your shrimp dinner is worthy of five stars – please glance through them and bookmark this page for everything you need to know to cook shrimp perfectly at home. This is a long post – but I promise I’m not adding in stories you don’t care about – this recipe is packed full of information on making shrimp perfect, every time, no matter how much experience you have in the kitchen. 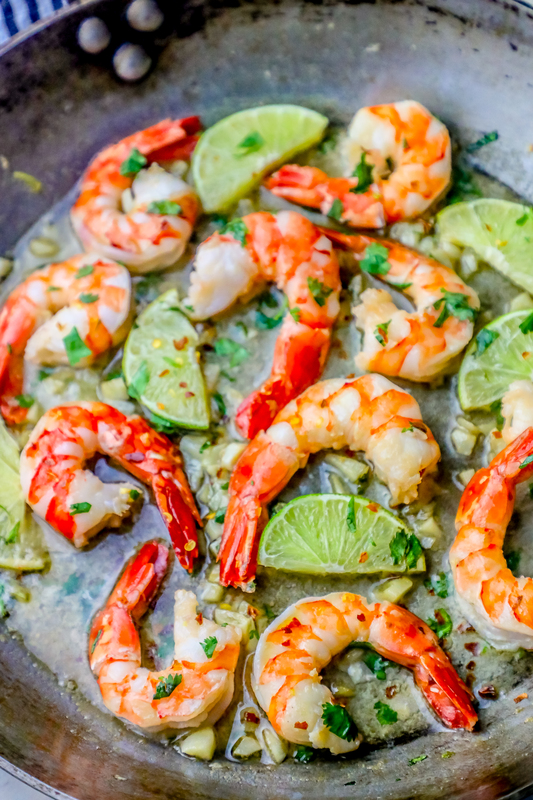 Just take me to the cilantro lime shrimp skillet recipe already! If you’d rather skip my (very helpful, i think) tips and tricks, essential cooking info, and similar recipe ideas – and get straight to this deliciously easy one pot cilantro lime shrimp recipe – simply scroll to the bottom of the page where you can find the printable recipe card. 1 Lime Cut in Half – one half juiced and zested, one half sliced into thin wedges. Shrimp is one of the ingredients I most love cooking with – and one of the ingredients I feel is the most understood for at-home cooks. While freshness should certainly always be on your mind, the fears of cooking shrimp that tastes fishy (when it is fresh – no technique will mask a fishy smell from shrimp that has gone off – if your shrimp smells anything but a little sweet (there might be a slight hint of fishy smell, but shrimp shouldn’t smell “fishy” when fresh) when you go to cook with it, it might be past it’s prime and not something you want to eat in the first place) often end up actually causing the fishy taste, smell, and weird texture most people shy away from when making shrimp at home. My tips and tricks below will ensure perfectly delicious shrimp, every time! To keep shrimp from tasting fishy, there are some very important steps to follow – but luckily, they are all pretty easy for a home cook of any skill level! If you are hesitant to cook shrimp at home because you’ve had shrimp that was overly fishy tasting, be sure you’re using well-cleaned shrimp that has been de-veined (you can take a butter knife to dislodge the vein from the back of a shrimp if it is still there), and cook the shrimp without the shells or tails on. I keep the tails of shrimp on when I cook because I LOVE the extra flavor they give a dish – but it can be a bit much if you’re still getting used to making shrimp on your own (plus, it is a pain to have to take off the tails when I eat the dish I make, so you might want to take them off for convenience alone, which is perfectly fine!) . Keep tails on or off depending on your preference. While I will sometimes cook with shrimp shells on (perfect for peel and eat style shrimp, grilled shrimp, and shrimp boils – the shells give a ton of extra flavor when you need it) – this recipe is a shells-off recipe so the light and delicious garlic butter cilantro lime sauce can cook into the shrimp completely. While you can chose whether or not to leave the tails on in this dish, I do recommend removing the shells. While pre-cooked shrimp sounds like a perfect way to not mess up the flavor and texture of shrimp, I don’t recommend (ever) cooking with pre-cooked shrimp unless you’re making a shrimp cocktail, deep fried shrimp, or you’re using shrimp in a recipe with a lot of other ingredients where the fish isn’t the star of the dish, like in this cilantro lime shrimp recipe. Frozen pre-cooked shrimp is the worst offender in simple pan-fried or sautéed dishes – it just tastes fishy when reheated after being pre-cooked and then frozen and thawed. Opt for fresh-frozen shrimp instead – it adds only a couple minutes cook time vs. pre-cooked shrimp (since you have to thaw both anyways, as well as sauté the garlic and sauce regardless) and tastes the best. If you absolutely must use pre-cooked shrimp (maybe you have a bunch you want to use up?) in this recipe, serve the shrimp cold over ice, and make this recipe as a garlic butter sauce to dip the shrimp in – instead of adding the pre-cooked shrimp to the pan and heating it again. Pick fresh shrimp – or opt for flash-frozen. If you’re not in a location where you can source freshly fished shrimp (if you’re not on a coast, or not in a big city with numerous fishmongers who accept fresh shipments daily), opt for flash-frozen shrimp. Since flash-frozen shrimp is frozen right after it is caught, it can often offer those in areas where fresh shrimp isn’t available the freshest option. Shrimp that has been frozen at the peak of freshness (and defrosted properly) will always taste better than shrimp that is a couple days from the sea that hasn’t been frozen when you don’t have other options. Smell your fish when buying – this tip isn’t just for shrimp, but all fish that shouldn’t naturally smell “fishy”. If the shrimp you buy smells fishy when you buy it, it will smell (and taste) fishy when you cook it, period. Defrost shrimp in a strainer so the water can drip through – often the “fishy” smell from thawing shrimp is from the water that freezes around the shrimp and thaws, not the shrimp itself. Regularly rinse the shrimp with COLD water as it thaws to remove any excess water or frost. A towel or paper towel under thawing shrimp can also help to pull away extra water as the shrimp thaws. Don’t cook shrimp that hasn’t fully thawed – shrimp should be gray, slightly translucent, and limp when you hold it. If it feels firm still, it probably isn’t fully defrosted in the middle, and will cook unevenly for you, resulting in a fishy flavor. Overcooking shrimp is the #1 easiest way to mess up shrimp’s flavor and texture. Cook shrimp to JUST pink and opaque, don’t keep cooking it long after it has turned pink all over! I used to overcook shrimp when making shrimp dinners from previously frozen shrimp because I didn’t really understand that the frozen shrimp I purchased was oftentimes more fresh than never-frozen shrimp I’d purchase (again, in landlocked Northern Colorado) – assuming since I was so far from the ocean, I needed to cook it through really well to make sure it was safe to eat. Flash-frozen shrimp is frozen at the height of freshness, so this isn’t a thing – if it smells fishy or you’re not sure how fresh your shrimp is, consider not using it instead of overcooking it. Shrimp that smells fishy before cooking will only smell a LOT more fishy after it is cooked. Shrimp can have a soft, springy, and chewy texture that is fabulous in tacos, wraps, salads, or on its own – or shrimp can be gummy, tough, or rubbery when not cooked right. While it is easy to get a weird texture when cooking shrimp, with a couple tips it is also easy to get perfect shrimp that isn’t tough or rubbery at all. Do NOT thaw shrimp in water that isn’t cold. Even lukewarm water can make shrimp start to cook on the outside since the meat is so delicate. When shrimp are heated on the outside and still frozen in the middle, the meat seizes up in the middle and becomes very dense – while the outer shrimp that was cooked in water to thaw it will start to peel over on itself and have a very rubbery texture. Let shrimp fully thaw in cold water to prevent this. Cook Shrimp Hot and Fast. Shrimp is not a meat that has connective tissues, fat, or gristle to cook down – it responds best to very high heat, and short cook times. Use shrimp in recipes where you’re going to cook it quickly on high heat – if you’re making something that takes a long time to cook (like a soup, grits, etc) don’t add the shrimp until the end, or it will overcook. In this recipe, we’re sautéing the garlic before the shrimp since we want to just cook the shrimp, and not overcook it in the extra time the garlic would need to become fragrant and soft. The number one way to have the best texture for shrimp is to cook it to just cooked through – not overcooked. When shrimp turns pink and opaque, it is done. 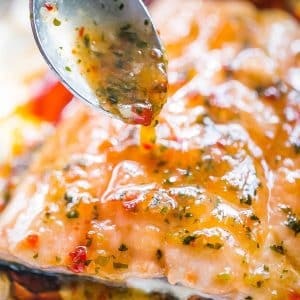 Don’t continue to cook it at this point – or it will start to roll on the sides and take on a gummy texture and risks developing an overly fishy flavor. Shrimp should still be plump and juicy when cooked to done – not shriveled, wrinkly, or unrolling on the sides. This is a sign your shrimp has cooked too long – it should still look plump. Not only does overcooked shrimp run the risk of tasting and smelling fishy and feeling gummy – overcooked shrimp can also be really, really salty when it cooks too long. Shrimp is naturally a little sweet and a little salty – but when overcooked, shrimp can be VERY salty, so watch adding additional salt when cooking shrimp until you’re comfortable you’ve mastered how long to pan fry shrimp for. If you love this delicious and easy pan fried shrimp recipe, please visit some of my other seafood dinners that are simple, easy, and guaranteed to impress your family and friends! …and if you’ve ever been too intimidated to try another seafood classic at home, you NEED to try my tried and true lobster tail method! 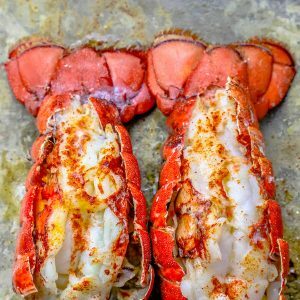 These 10 Minute Lemon Garlic Butter Broiled Lobster Tails are the perfect easy way to learn to make juicy, delicious, and perfectly pretty lobster tails – great for date night, fancy dinner parties, or just a little luxury in a busy week! 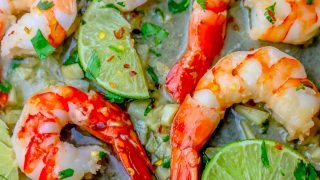 I absolutely love the rich flavor garlic butter gives shrimp in this cilantro lime shrimp recipe – but I know some would rather use a substitute for butter in this dish. Feel free to use the following swaps for a recipe that is just as amazing and indulgent – no matter what type of fat you use to pan fry shrimp! Pan Fried Shrimp in Ghee. Ghee is the Indian name for clarified butter (Ghee, from either cow or buffalo milk, is very popular in India) that is a delicious, salty, and rich butter substitute for pan frying and is delicious with shrimp. To substitute ghee for butter in a recipe, use a 1:1 swap. Since ghee is clarified butter (the milk solids and water are removed, making ghee have a much higher smoke point than butter), it is ideal for pan-frying in recipes. I actually prefer pan frying shrimp in ghee to regular butter – but ghee can get expensive and is sometimes trickier to find (though my local King Soopers always has it in stock lately, as well as Whole Foods and Sprouts who have stocked it for years), so sometimes butter is easier. Pan Fried Shrimp in Olive Oil. 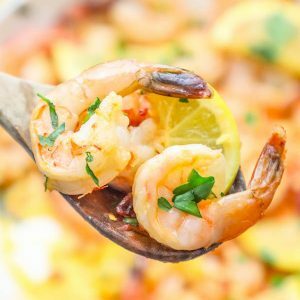 Stir-frying shrimp in Olive Oil is the classic method most people are used to when thinking of stir frying shrimp and garlic with lime and cilantro – and is quite delicious. Use a 1:1 substitution when using olive oil instead of butter in this recipe. Olive oil does have a lower smoke point than butter (and clarified butter), so you should reduce heat slightly and cook a minute or two longer when sautéing shrimp with olive oil. Burned olive oil smells acrid and tastes bitter and unappetizing – and the chemical reactions that occur when olive oil (or any oil) is burnt have been linked to promoting cancer. Pan Fried Shrimp in Avocado Oil. Avocado oil is a nutritious (and delicious) alternative to olive oil for sautéing – it has a much higher smoke point than olive oil. The smoke point of extra virgin olive oils can vary wildly and be as low as 220 degrees Fahrenheit, while olive oil that isn’t marked extra virgin can go up to about 400-450, though this changes wildly based on how it is refined. Avocado oil, by contrast, has a smoke point of up to 520 degrees Fahrenheit, making it a better oil to cook with when you’re heating shrimp hot and fast like this recipe calls for. Pan Fried Shrimp in Coconut Oil. If you don’t love the subtle flavor of coconut oil, you can mix it with avocado oil or another high-smoke point oil whose flavor you love to cut the coconut a bit. If you love this Easy Cilantro Lime Shrimp Recipe as much as I do, please write a five star review, and be sure to help me share on facebook and pinterest! 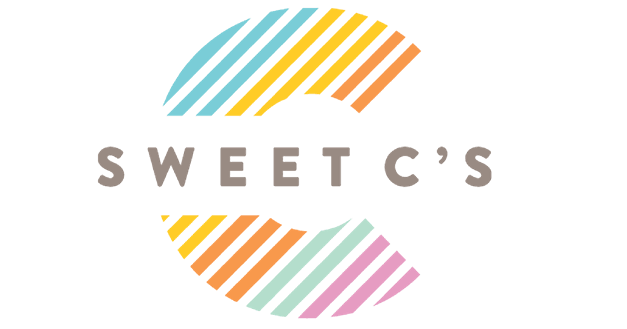 Or you can sign up for my totally free email newsletter to get my favorite easy meals delivered straight to your inbox, daily and be sure to follow me on Facebook and Instagram – or join the Sweet C’s Facebook group where you can share your favorite recipes, lifestyle tips, travel – and just fun stuff! 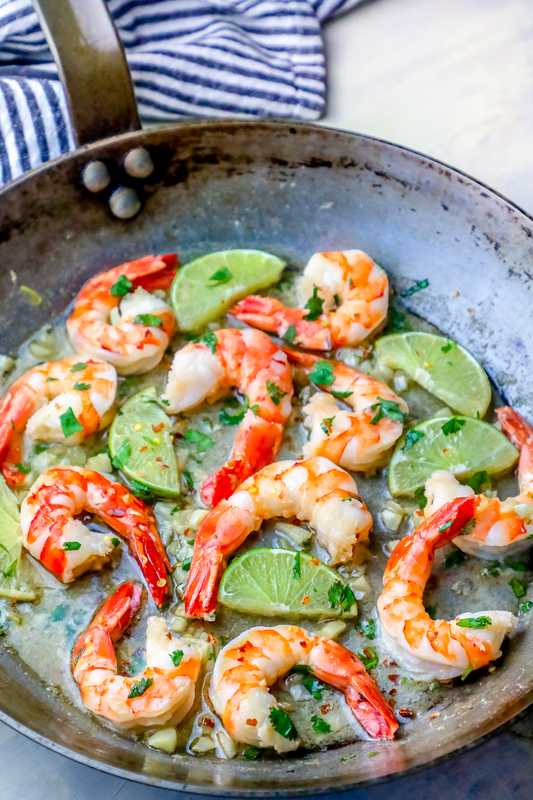 Easy Cilantro Lime Shrimp is a simple skillet recipe anyone can make - bursting with garlic, lime, butter, and cilantro flavors for the best shrimp you can make in under 10 minutes - in just one pan! Perfect for shrimp tacos, fajitas, salads, wraps, and more! 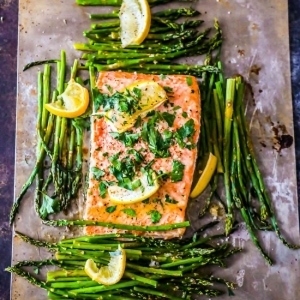 In a large, nonstick pan, melt butter (or heat oil until shimmery if using olive oil) on medium high heat. Add diced garlic and let brown and become fragrant, stirring often to prevent burning - about 3 minutes. Cut lime in half, and add the juice and zest of half the lime to the pan. Stir in shrimp and red pepper flakes, as well as sliced wedges from the other half of the lime. Let cook until one side of shrimp is pink - about 3 minutes, and stir in cilantro. Continue to cook on high until pink are just pink and opaque - about another 4 minutes - do not overcook shrimp. Remove from heat and serve as an appetizer, over pasta, rice, vegetables, or in a taco or wrap!